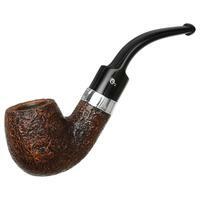 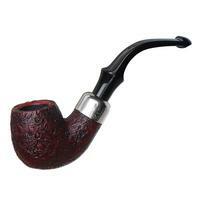 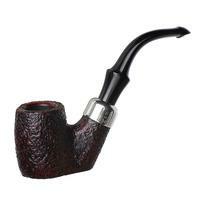 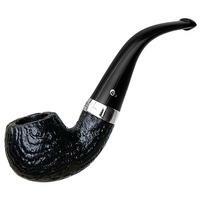 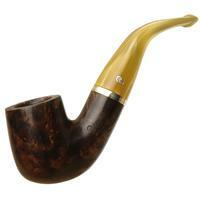 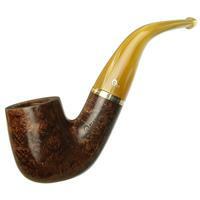 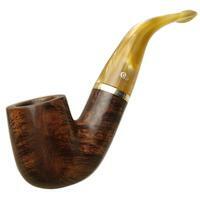 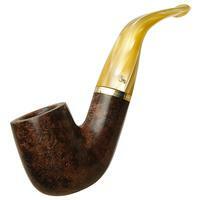 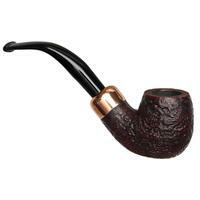 Soft and tightly proportioned of curve, the "221" bent Billiard shape from Peterson has no shortage of fans. 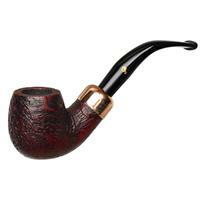 And seen here wearing the charming trappings of the marque's 2018 Christmas finish, with its ruby-tinged sandblast, jet-black stem and elegant copper mount, it's sure to acquire a few more. 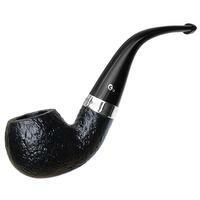 Unsmoked, too!